Behold a collection of new shots of the crew of the Enterprise. Check out the slightly aged Chekov, Kirk's new haircut, and so many new kinds of regulation turtle necks. 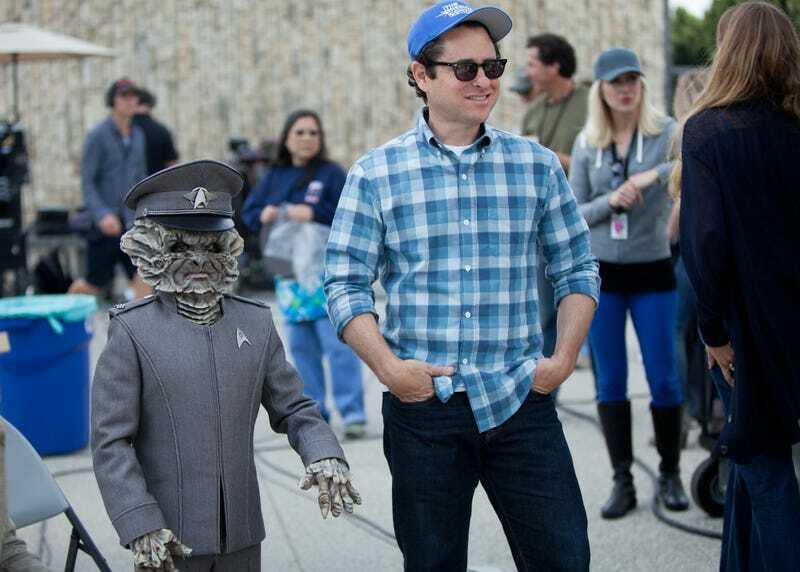 Star Trek: Into Darkness comes out on May 17th.